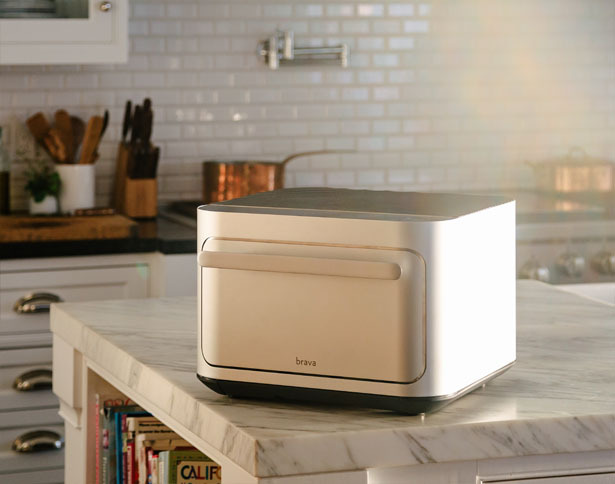 Brava Pure Light Oven offers new technology that harnesses the power of light, allowing you to cook twice as fast as your conventional oven. 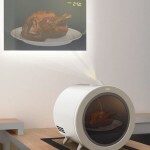 This cooking oven hits 500°F in in a second, no preheating required. 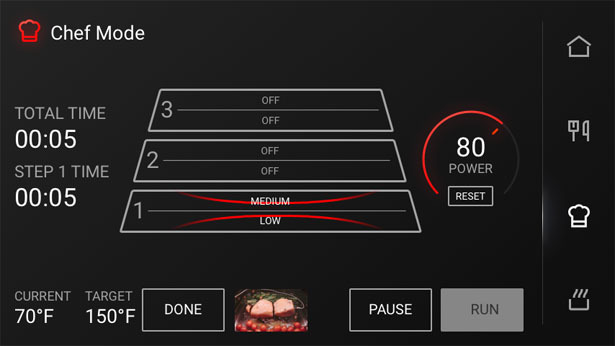 You can cook a medium rare steak with beautiful sear, tender baby broccoli, and golden roasted potatoes all at the same time in less than 20 minutes. 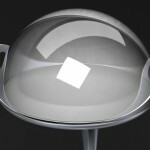 Pure Light Cooking technology relies on a mix of visible and non-visible light, such as infrared energy in order to cook food fast. 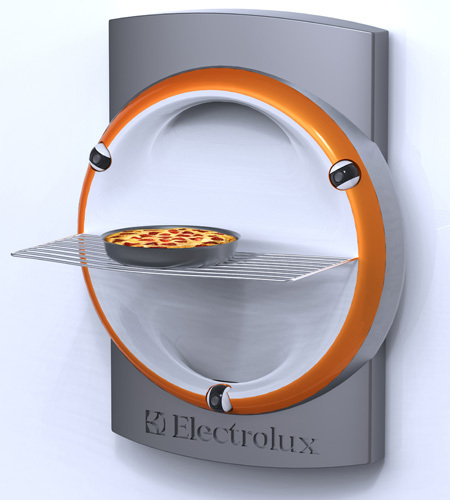 This oven would transfer heat directly onto the food, it doesn’t rely on heating the air or the tray. 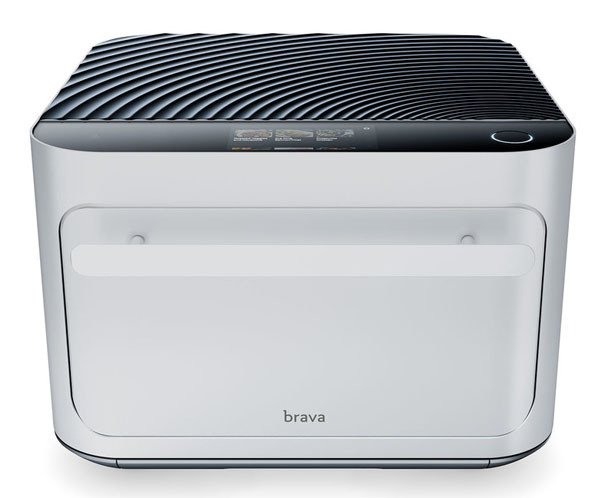 There are six individual lamps used as the backbone of Brava technology. 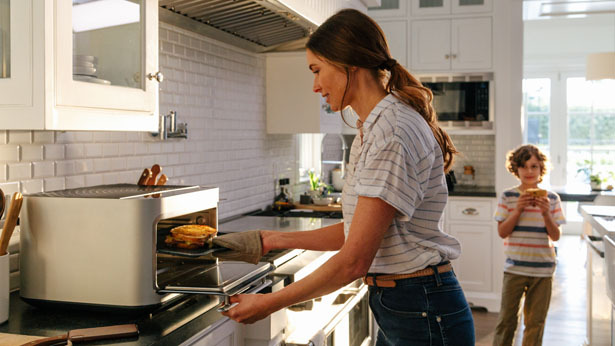 These lamps are the most advanced in home cooking, they mimic the intense power of sunlight to heat specific zones of the oven where and when it’s needed. 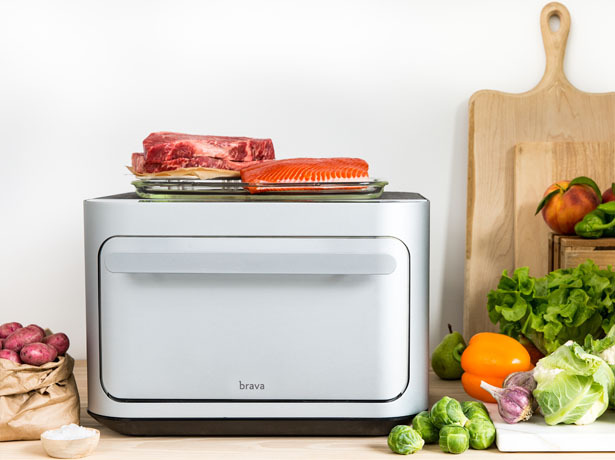 The frequency of lightwaves can be adjusted in real time, it means that Brava oven cooks interior and exterior of foods independently, you can enjoy intense sears on the outside yet with inner doneness and delicate flavors. 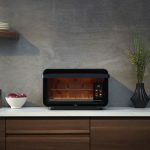 Brava Oven also features revolutionary thermometer with five detection points, providing precise temperature readings up to one tenth of a degree. 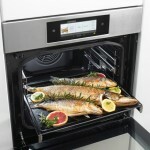 You can cook meat and fish while the TempSensor helps to measure how fast your food is cooking. 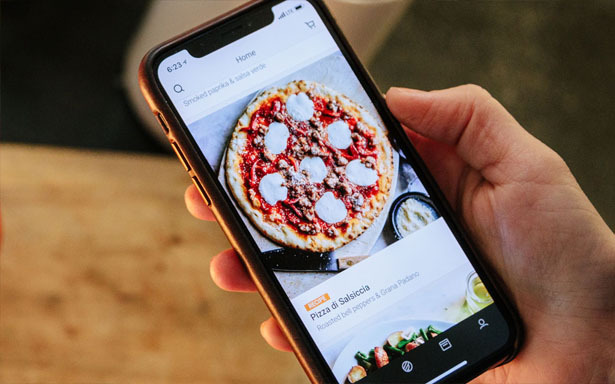 It’s also a smart oven with vision system that monitors the browning of your food in real time from the app or oven touch screen. 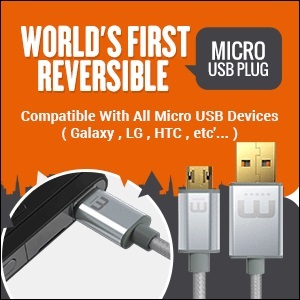 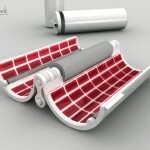 You can choose the shade that you want, this appliance will deliver. 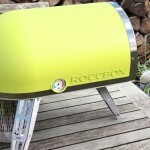 This entry was posted in Food and Drink, Home And Kitchen, Stoves. 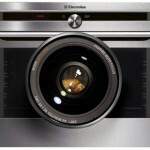 Tagged as modern compact kitchen appliance, modern oven design, pure light technology cooking.